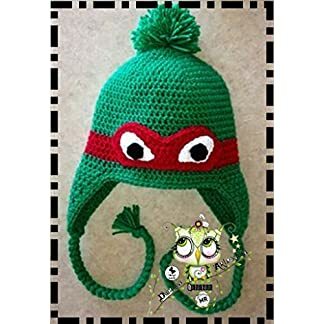 Welcome to this online store of turtles merchandise. 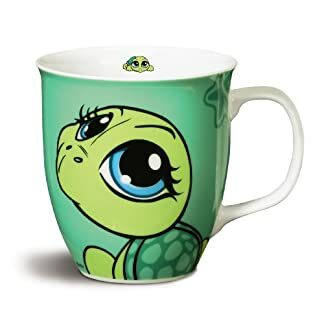 Here you can find my dear turtle or tortoise a long catalog of turtle products like turtle t-shirts, pants, mugs even turtle jewerly ! 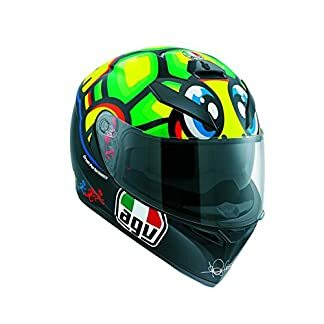 We hope you can find the items and turtles suovenirts that you are looking for and if not contact us to make a suggestion. 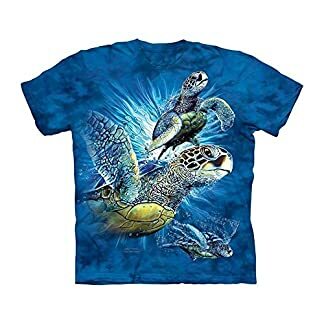 In this store you will find beautiful merchandise about turtles. 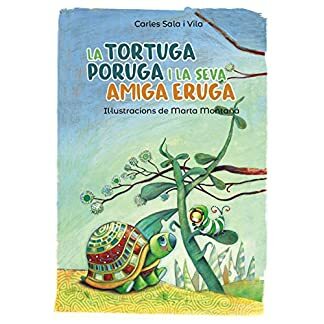 From clothes to children’s books with turtles to coloring books. Why do we like turtles? Because they are nice! They help to maintain a natural balance and we can practically find it anywhere. 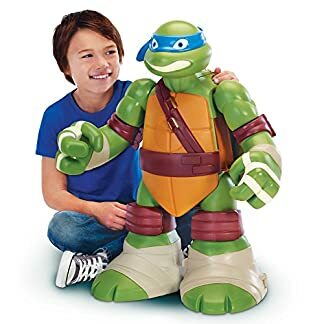 Who has not seen some characters like the master Oogway of Kun fu Panda, Leonardo or Donatello of the Ninja Turtles and he has not laughed or felt many emotions of empathy towards them. But we must also be aware that they are animals that must be protected. The consumption of products such as their eggs are a clear threat and signs of predation. In this store do not be afraid that the products will not cause them to disappear or suffer! We also invite you to take a walk around the beaches of El Salvador with its beautiful waves. 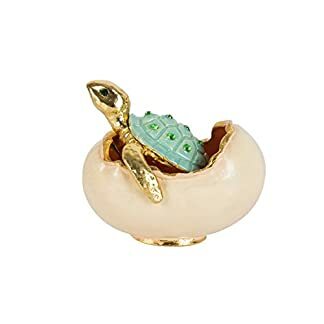 Buy some turtle products in this store ! Consume algae that allow many varieties of fish and other highly colorful marine species to reproduce and attract attention to practice diving.